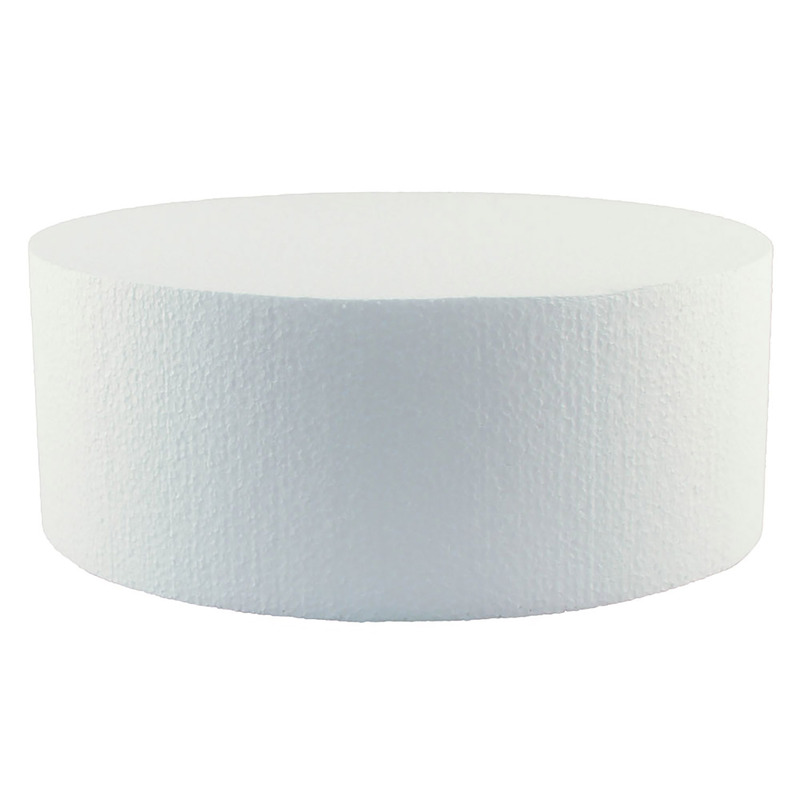 English style 1/2" thick, sturdy cake drums. These boards are wrapped with foil and strong enough to be used as a base for a birthday cake or tiered wedding cake. Styrofoam cake forms, also called a cake dummy, are ideal for making display cakes. Styrofoam dummies can also be used to make fake cake layers to increase the size of a real tiered cake. Cake forms are lightweight, available in a wide variety of shapes and sizes and can be iced with royal icing, fondant or buttercream. Cake foil is ideal for covering plain cardboards. Use colored foil to coordinate with your cake or use an FDA approved foil as a food safe covering. If the cake foil is not food safe simply use a waxed cardboard or parchment circle between the foil and cake. 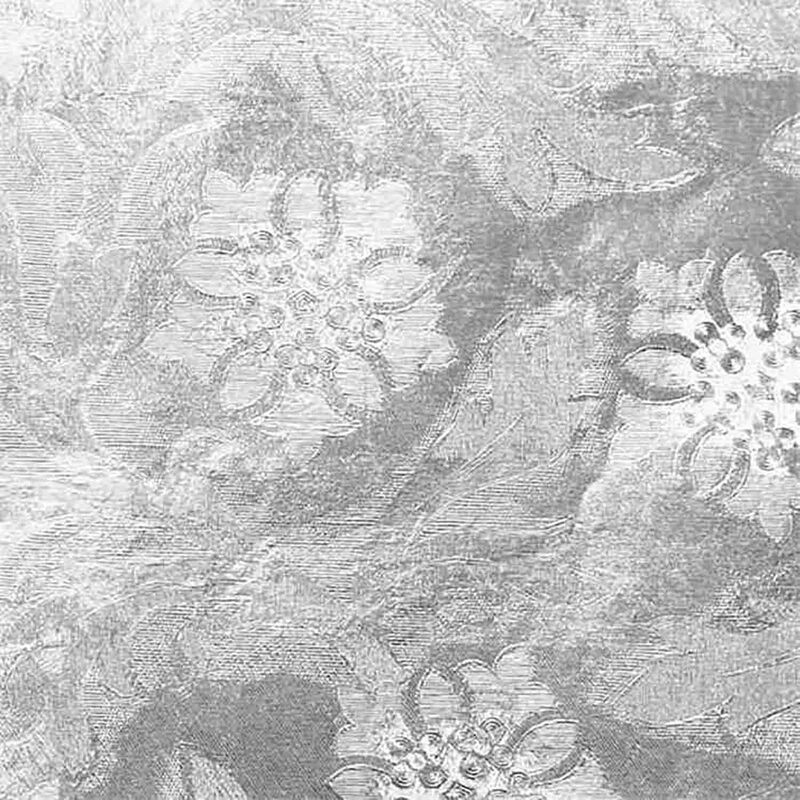 Doilies can made from paper or foil and are used as a food safe layer between cake boards or trays and the finished cake or dessert. Some doilies are grease proof or grease resistant and help to keep cakes looking fresh and clean on their boards. 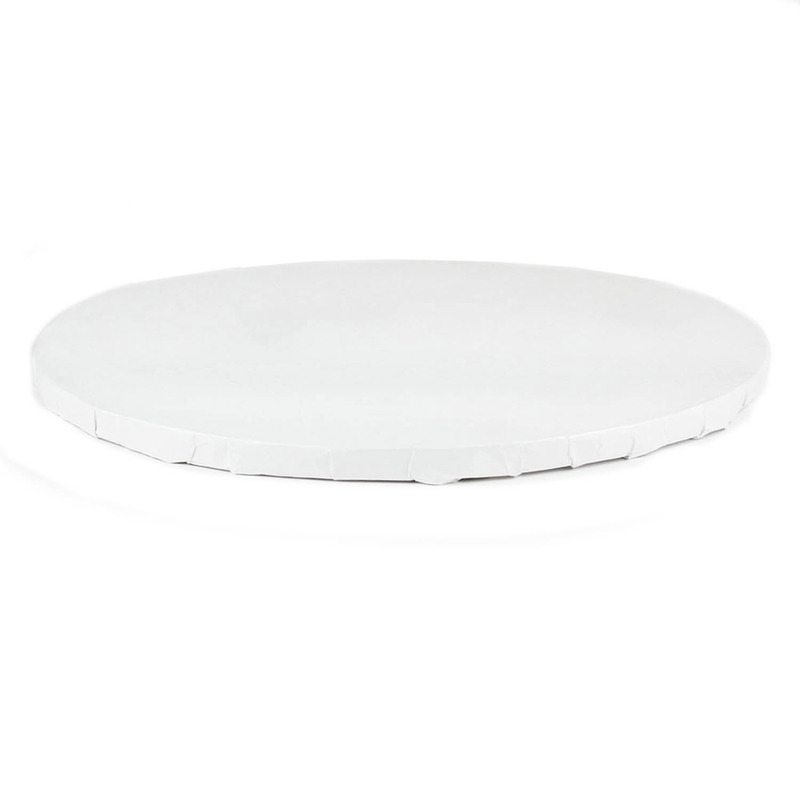 These base plates are suitable for stacking a tiered cake or a wedding cake. 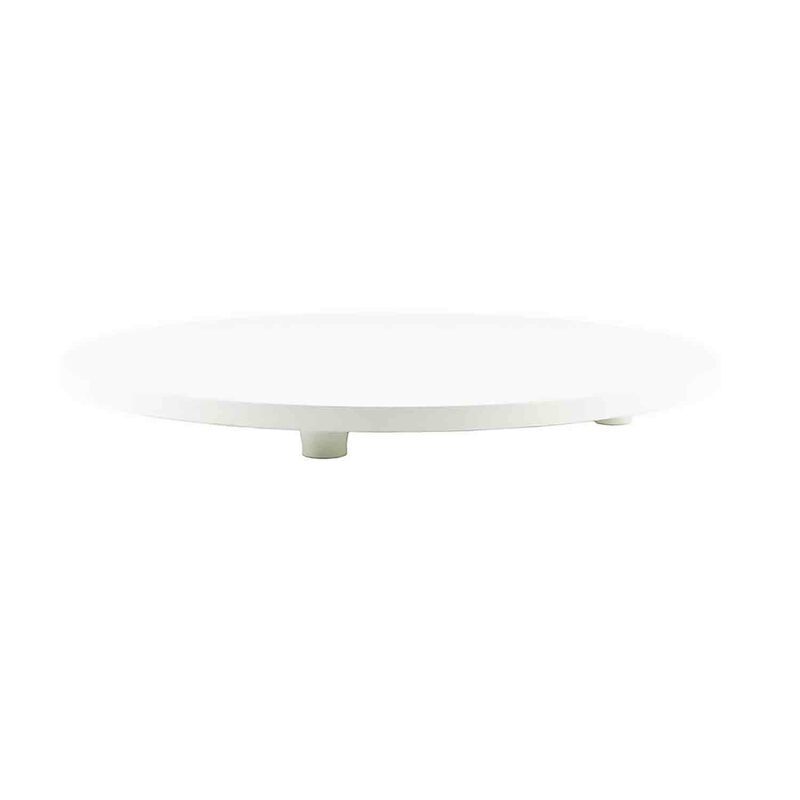 Cake stands, cake boards or drums may need to be covered with a food safe material before placing the cake in direct contact with the serving stand. Shop a large selection of round, square, and rectangle cake boards as well as foil and doilies to cover them with. 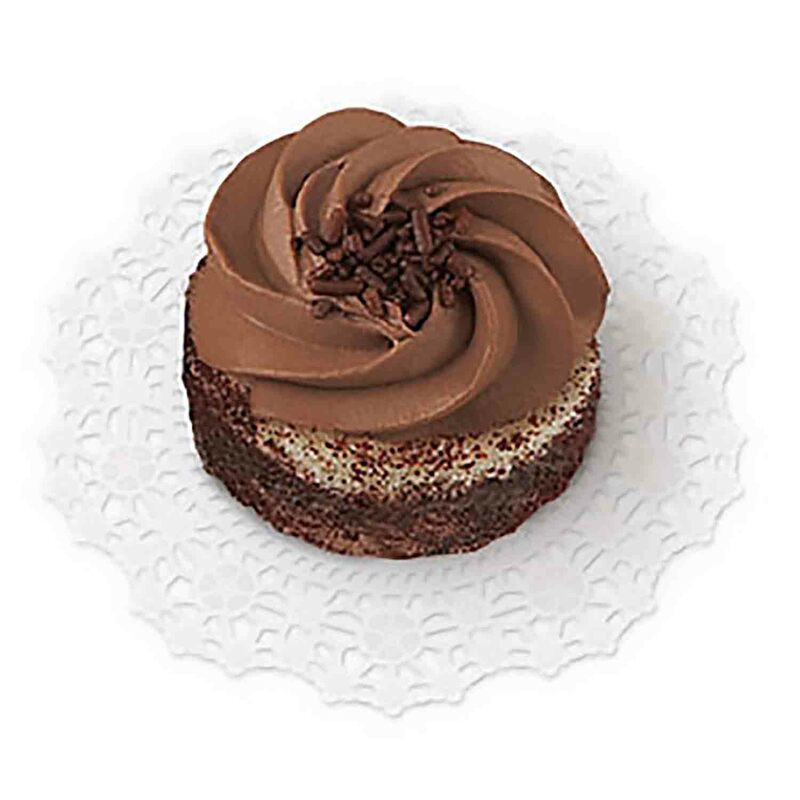 Find cake forms in a variety of styles and shapes.